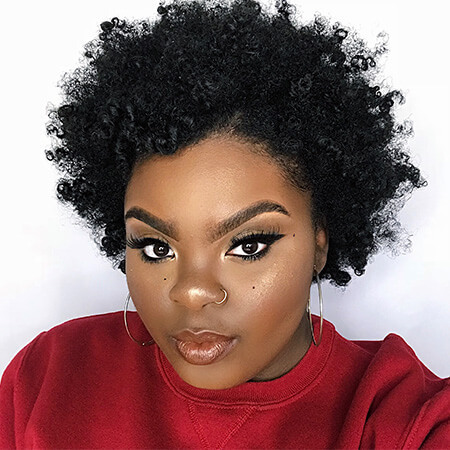 Shrinkage and frizz is not a girl’s best friend – and unfortunately, the summer humidity works tirelessly to ensure your hair remains in a shrunken, puffy state! 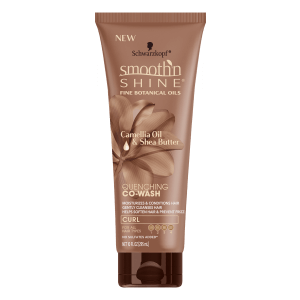 Smooth ‘N Shine’s new line of curl products come infused with Camellia Oil and Shea Butter – natural ingredients that act as moisturizers against dry and brittle hair. If you’re looking for a simple routine that helps maintain length, style and hydration for your coily and curly locks, look no further! Begin with using the Quenching Co-Wash to gently cleanse any product build-up and reduce breakage, ideally on damp hair. 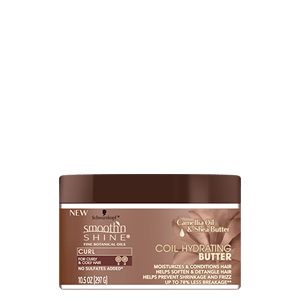 After rinsing the co-wash, apply the Coil Hydrating Butter or Curl Defining Cream, depending on your specific hair texture. 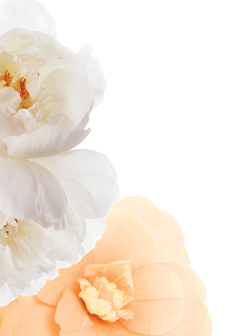 Both of these products help elongate your natural curls and condition your hair through detangling, which thankfully aids in fewer frizzes and more definition. Another great thing about these products is that they can be applied on either damp or dry hair, which means you can style your hair repeatedly without drying out your locks. Be sure to 2-strand twist each section of your hair after applying the butter/cream for maximum moisture retention! Next, try the Curl Defining Mousse for extra anti-frizz protection. 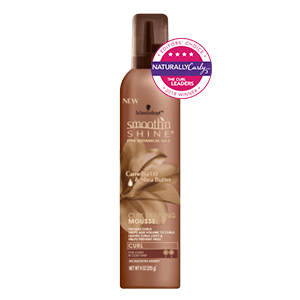 It helps deliver more moisture and volume to your curls which offers a more polished and bold look. For the complete Bantu knot style, wrap each twist around itself and secure with a bobby pin if necessary. Wrap your hair with a satin or silk scarf/bonnet if you are planning to sleep with the style overnight. You can also rock the Bantu knots out in public and simply design it with jewelry, braid clasps, or hair wire/thread! 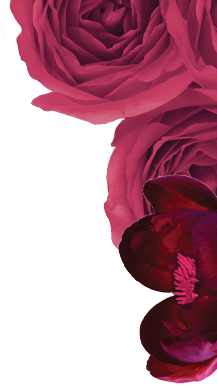 When you are ready to take them out, softly unravel the knots and twists the next morning. Fluff and pick at your locks to your preference and voila! Your perfect, curly style!